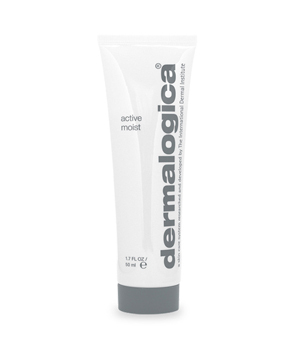 A lightweight, oil-free moisturizing fluid that combats dryness and helps protect the skin. 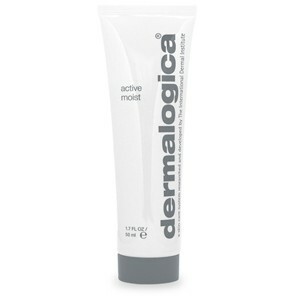 Special Benefits: Effectively moisturizes without oil so no greasy residue is left on the skin. Acid-balanced formula and softening emollients protect skin against dryness and dehydration while natural astringents refine the skin and help control oil production. 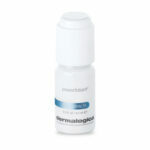 Built-in sunscreen helps protect the skin against the sun’s damaging rays, keeping skin smooth and supple. Key Ingredients: Oil-free formula contains silk amino acids to moisturize and help condition skin. Herbal extracts such as allantoin protect against environmental dryness. Contains the natural astringents of lemon, burdock, watercress and cucumber to help control oil production. 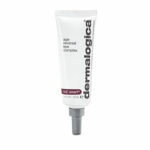 Contains a sunscreen to protect against environmental influences. Application Technique: Apply over damp face and throat with light, upward strokes. Daily Regimen: Apply twice daily following use of Dermalogica cleanser (Special Cleansing Gel or Dermal Clay Cleanser) and conditioner (Multi-Active Toner). 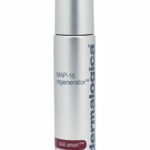 Can be combined with Dermalogica concentrated boosters.